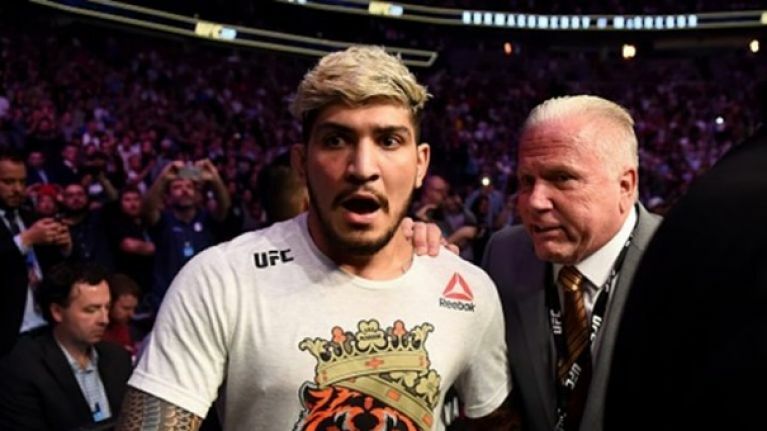 Bellator MMA fighter Dillon Danis has been suspended for seven months and fined $7,500 for his part in a post-fight melee at UFC 229. Danis was filmed goading Nurmagomedov following his win over teammate Conor McGregor in the main event with Nurmagomedov serving a nine-month retroactive disciplinary suspension for scaling the cage while also being forced to pay a $500,000 fine. Dillon Danis has been suspended seven months and fined $7,500 for his part in the UFC 229 brawl. The suspension is retroactive to Oct. 6, 2018. 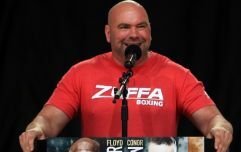 Meanwhile McGregor was suspended for six months and fined $50,000 for his role in the altercation with UFC President Dana White describing the incident as one of the worst night in the history of his promotion. As for Nurmagomedov, he anticipates an interim title fight after making clear his intention to avoid fighting until October after year-long bans were handed out to teammates Zubaira Tukhugov and Abubakar Nurmagomedov for their roles in the UFC 229 melee last year. At UFC 234, Dana White revealed that Nurmagomedov's prediction will likely prove correct as he will look at matching up some top contenders for interim gold if the undisputed champion refuses to fight. However, the promotion recently announced that featherweight champion Max Holloway will face Dustin Poirier for an interim lightweight title which leaves the futures of Nurmagomedov, Tony Ferguson and McGregor all very much up in the air.